Police detectives in Warri “A” Division have arrested a middle-aged woman identified as Ada Nwachukwu who disguises as a blind person to beg by the roadsides with her child in Warri, Delta State. 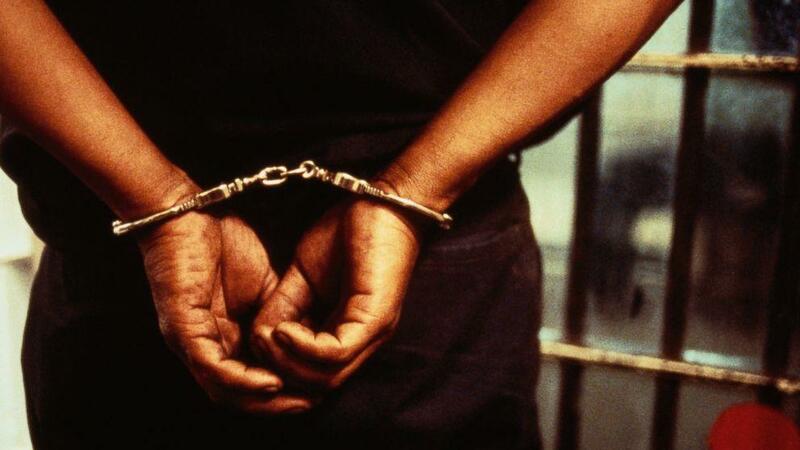 She was said to have been arrested at the weekend after she had allegedly defrauded six unsuspecting businessmen to the tune of N1.2million. President of Nigerian child welfare fund, Joshua Omorere who spoke to newsmen in Warri, said he had been warning the fake blind beggar who stays around Jakpa Junction, especially during nightfall to desist from deceiving the public with her child. Consequently, he led a team of police detectives to where they raided the spot and arrested the fake blind beggar who was with the daughter as others fled on sighting the police detectives. It was gathered that the police detectives were convinced the women was blind after she and her daughter broke down in tears while being arrested, but on getting to the police station, the police detectives threatened to put tear gas in her eyes, that was when the woman admitted she was not blind, disclosing that she came all the way from Orlu in Imo State to Warri just to survive and that she had defrauded six unsuspecting businessmen of N1.2 million, and travelled to her hometown before she returned to continue the business. But Acting Police Public Relations Officer in the state, ASP Chuks Orisewezie who confirmed the arrest of the woman said investigation was ongoing, adding that on completion of investigation, the suspect will be charged to court. On the disguised beggars in Asaba, DSP Chuks Orisewezie said the police will do everything possible to bring them to book.